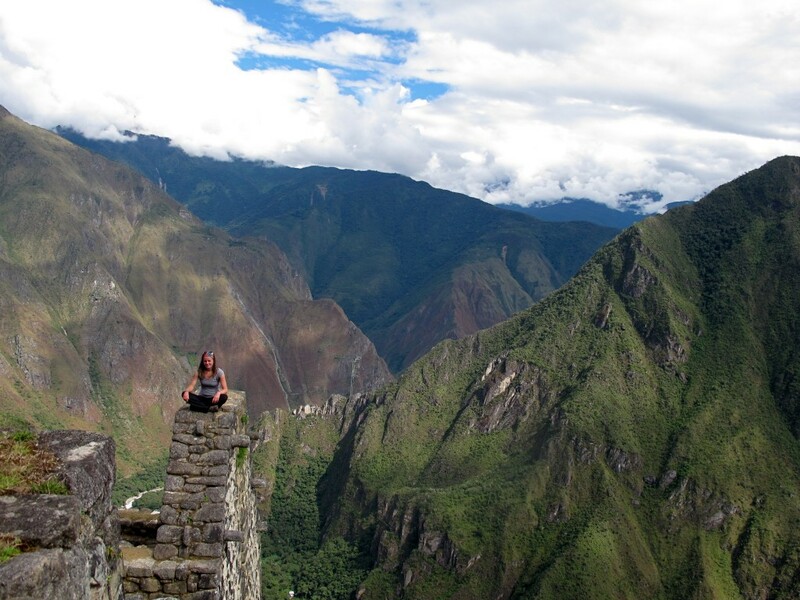 Mission: Machu Picchu and Waynu Picchu, a Success! 17 Jun Mission: Machu Picchu and Waynu Picchu, a Success! This is the captain’s log (aka trip leaders) speaking. We’ve got a quick update from the land of the Incas as our full length postings on Sembrando Semillas con Yoga and Machu Picchu are still studiously being typed, edited and polished! 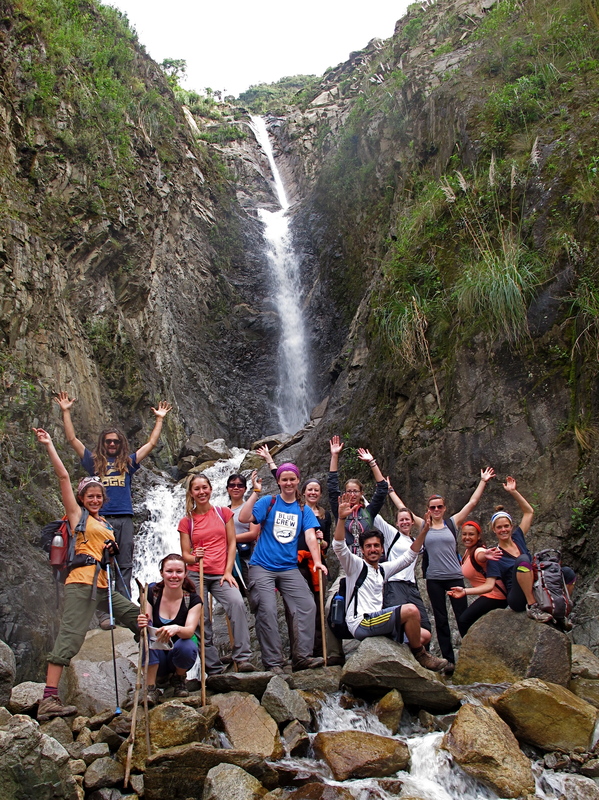 We are now enjoying ourselves on ITT, having successfully hiked the five day Salkantay trek to Machu Picchu. 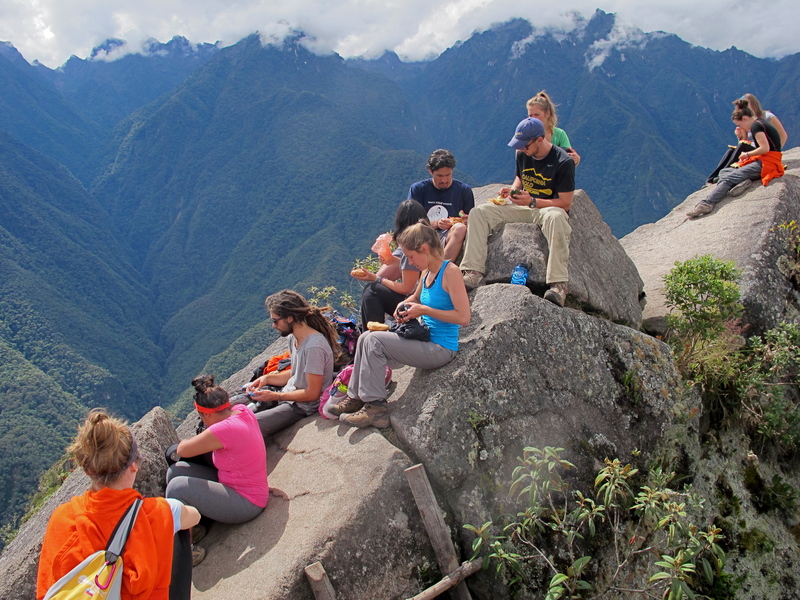 All 14 of us completed the final 60 degree incline climb to Waynu Picchu and enjoyed a breathtaking lunch quite literally on top of the world, with a 360 degree view of the historic Incan ruins and their surroundings. Best avocado, tomato and cheese sandwiches eva! Check out these photos, recover from your FOMO, and congratulate this awesome group on a trek very well done.